The bit about the RSS Feed for the whole range of topics on the site not only the blog is just amazing! Will have to spend some time on AIIC’s webpage configuring it out for Google Reader! I’m glad you found the information useful. Happy reading! Great topic to highlight leading blogs in the industry. Thanks for doing this. 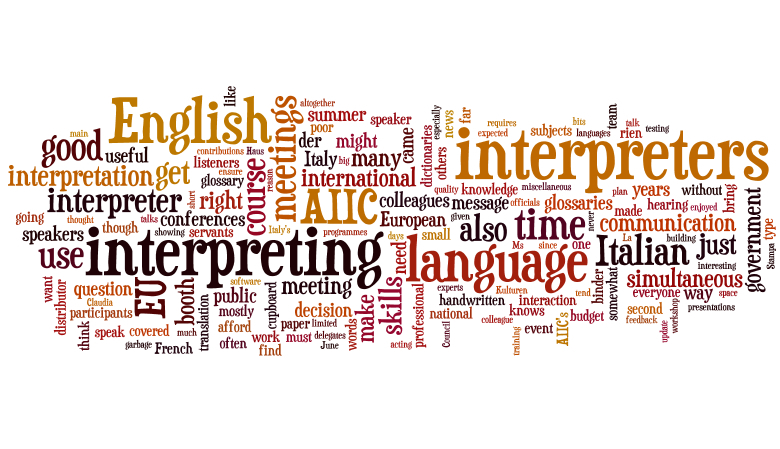 And thanks to you for everything you do for the interpreting profession with InterpretAmerica!